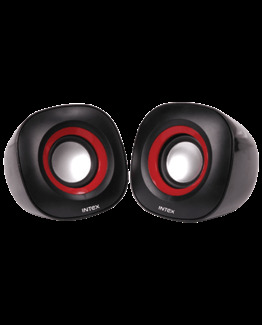 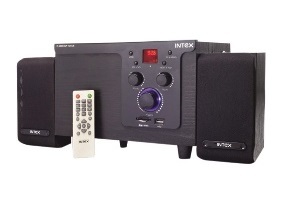 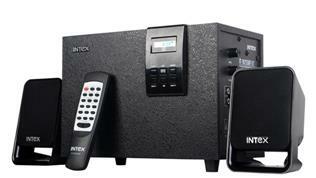 Pump up the volume in your room with this 2.1 Wired Speaker system from the house of Intex. 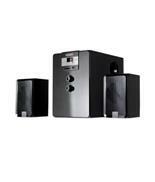 Boasting a compact and smart design, this speaker will be a great fit on your entertainment console. 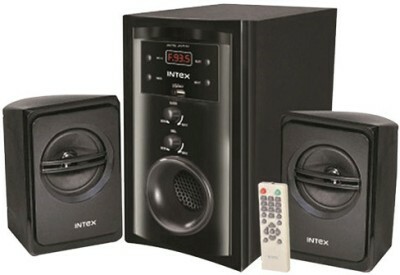 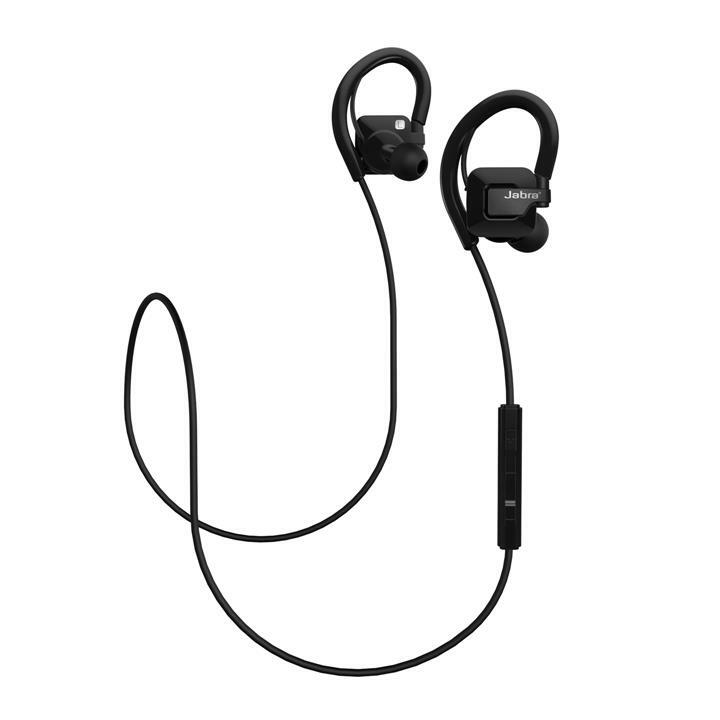 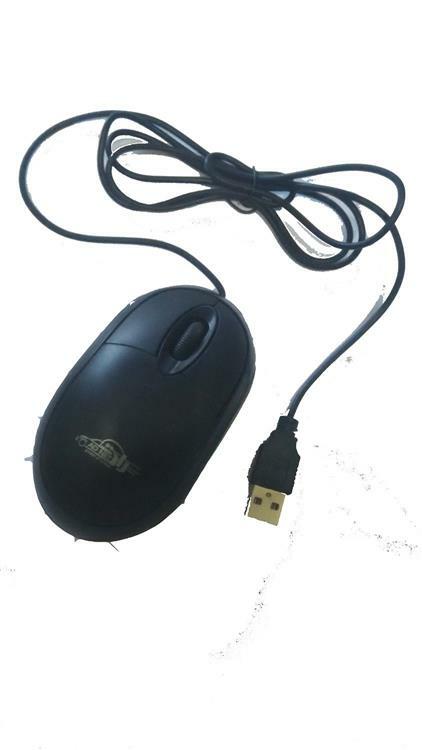 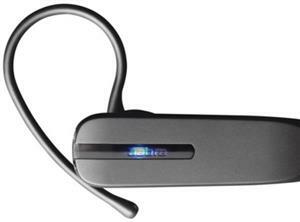 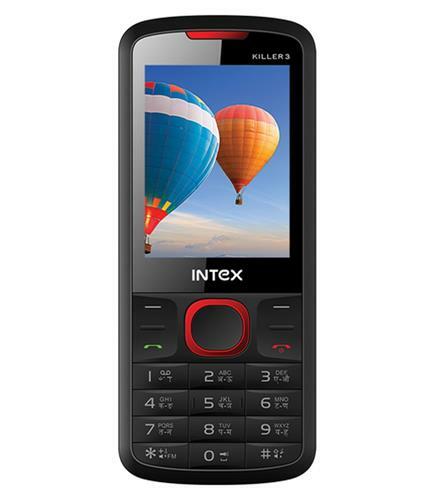 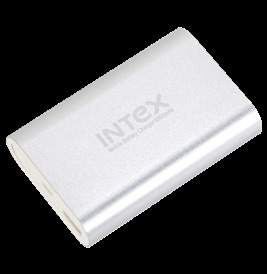 It comes with a remote control so you can operate the device from a comfortable distance. 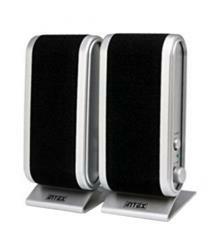 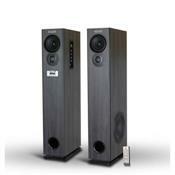 This speaker has a maximum power output of 50 Watts to deliver crystal clear audio.